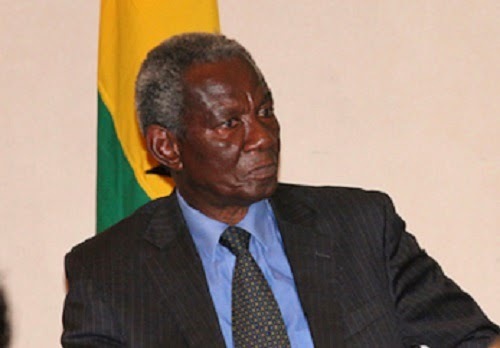 Renowned economist, Kwame Pianim has derided the base rate formula introduced by the Bank of Ghana (BOG) in 2013 to help streamline Ghana’s macro-economy. According to him, the base rate competition formula put together by BoG only normalized the abnormal and excessive borrowing habit of government. “We started by saying Bank of Ghana (BoG) should do something about the cost of credit and they came out with a base rate competition formula. Econometrically, the formula is elegant but practically useless,” he said. He attributed the recent high cost of credit to the bad economic management by government. “The elephant in the room is the bad macro-economic management that we have had for so long. High cost of credit is bad economic management because it doesn’t lead to growth; it leads to high exchange rates. In the past, sardines, carbolic soaps, Ovaltine and all these foolish things were deemed essential goods. Now, we are so stupid we deem petrol as essential and government is oxidizing it. As far as I am concerned, we should move away from price controls,” Dr. Pianim noted. Meanwhile, Dr. J.K Kwakye, a senior economist at IEA, disclosed that the Central Bank, commercial banks, government as well as borrowers were to blame for the high interest rates in the country. Currently, Ghana’s lending rates are considered to be among the highest in the world. The high rates negatively affect the business community. Average lending rates of banks in the country hover around 30 percent while that of microfinance institutions are around 70 percent on the average.